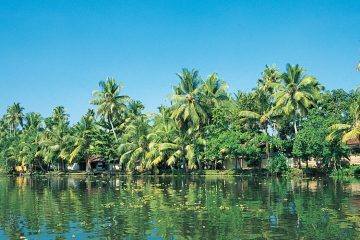 Destinations: 3 Nights at Munnar (Hill Station), 2 Night at Thekkady (WildlifeHill station), 1 Night in Alleppey (Backwaters), 1 Night in House Boat (Backwaters Cruise) and 3 Nights at Kovalam (Beach). 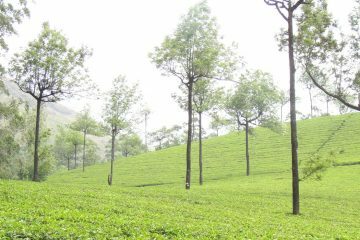 Sight-Seeing Around Munnar, [Flower Garden Nursery, Tea Plantations,Maduppetty Dam, Kundalai Dam, Echo point, Top Station View]Relax overnight in Munnar. 07.00 Transfer to Alleppey ( 4.5 hours), 12.00 Check in on House Boat. 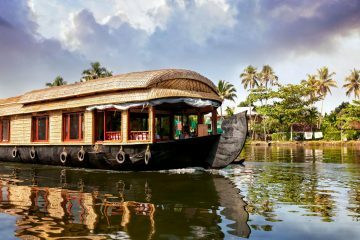 [Lunch….Sight Seeing….Tea & Snacks ………Dinner] Stay overnight In House Boat. 09.00 Check-out from House Boat, Transfer to Kovalam \ TVM. Enjoy the beaches around Kovalam; try Sea Food specialties if you like, Visit the lighthouse. Relax overnight in Kovalam. Enjoy the Beaches around. Relax overnight. Transfer to Trivandurm. Visit the Padmanabha Swamy Temple,Relax overnight.